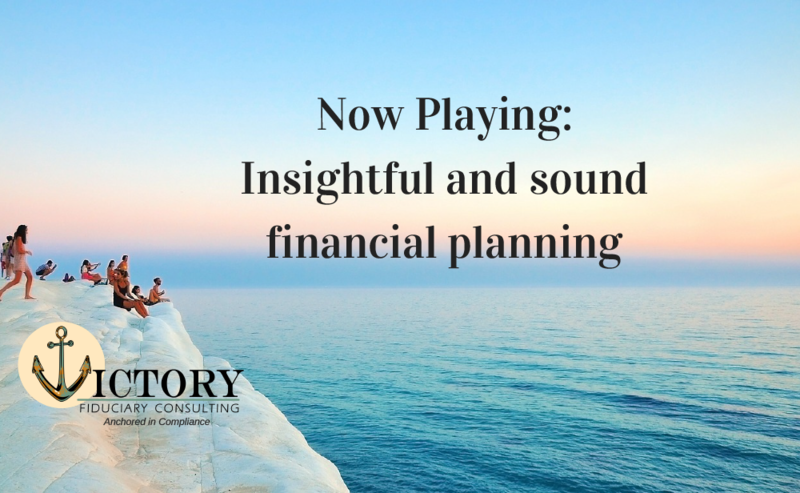 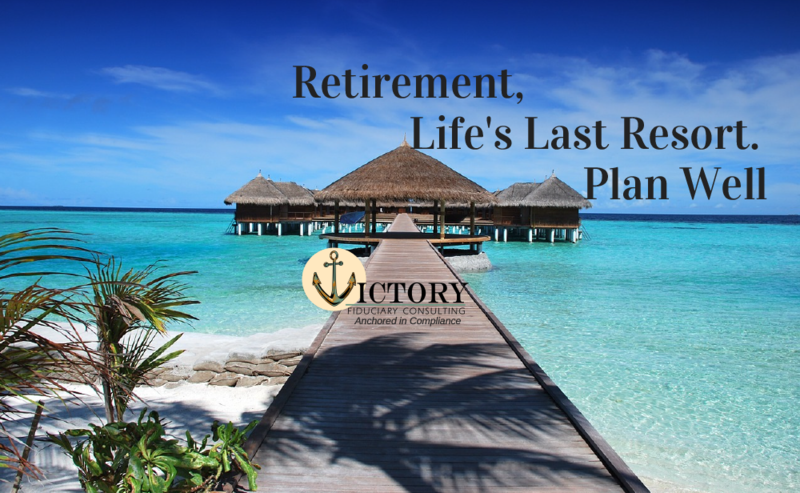 Victory Asset Management Co. DBA Victory Fiduciary Consulting is an independent Registered Investment Advisor with the SEC. 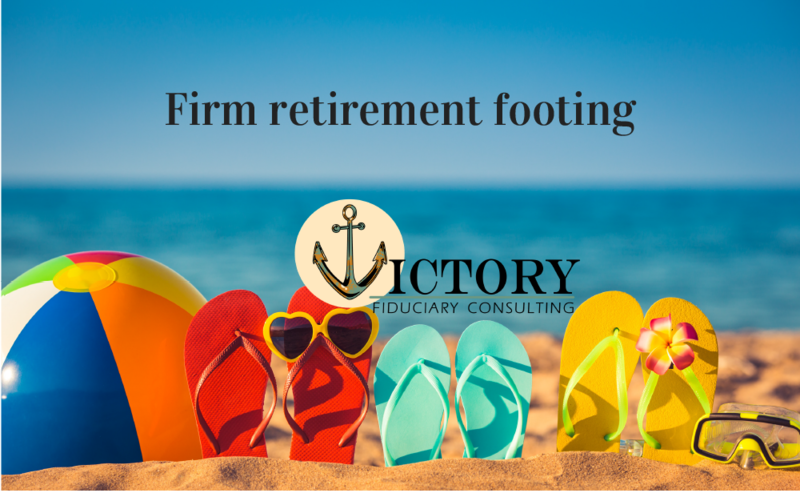 Our 37 years of independence provides an environment for placing our client’s needs first and identifying the most appropriate solutions. 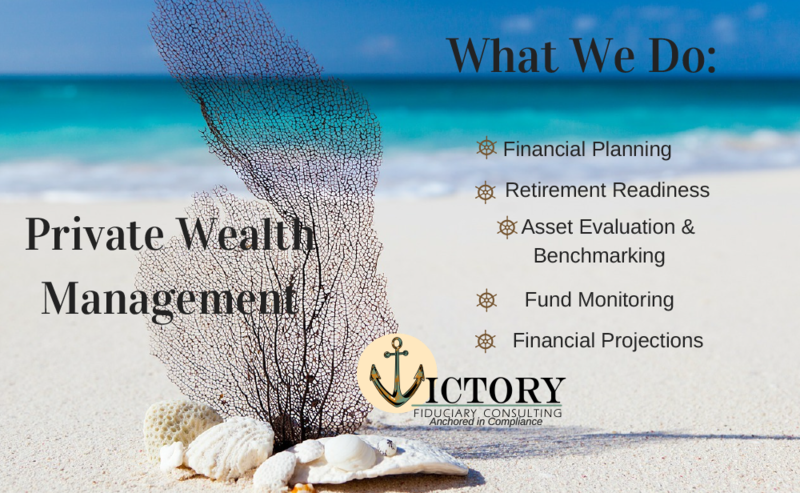 Our investment strategies are popular for clients who want to take a more conservative approach to wealth management. 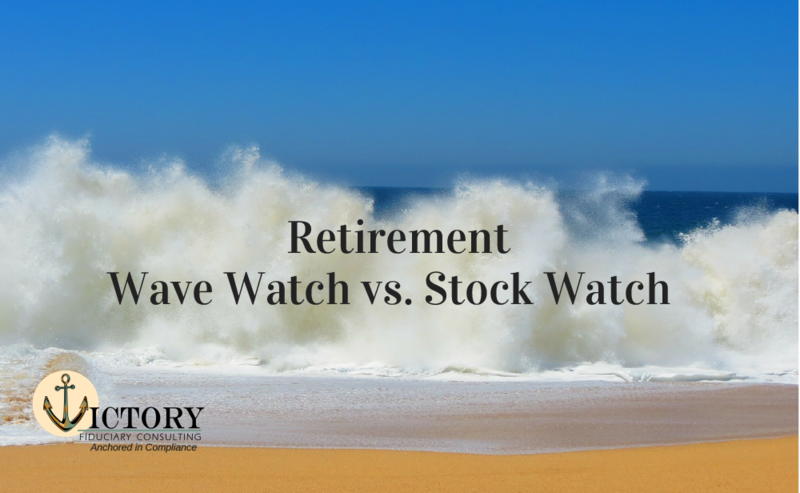 The focus is consistent, long-term performance, while minimizing volatility at extremely low cost. 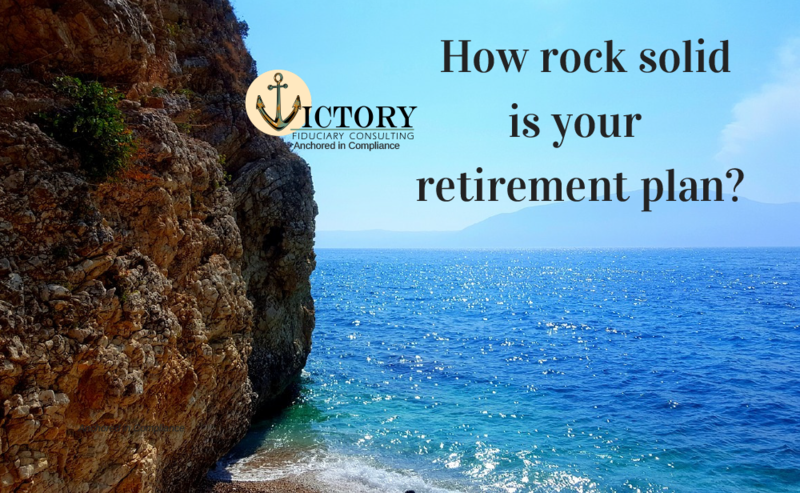 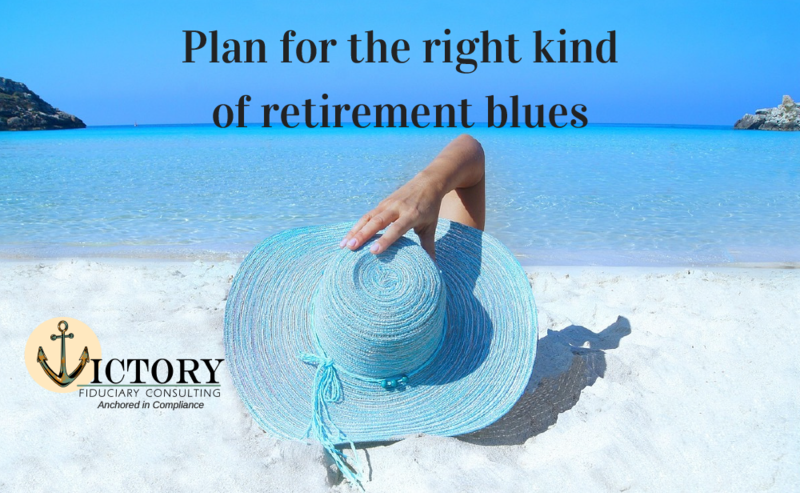 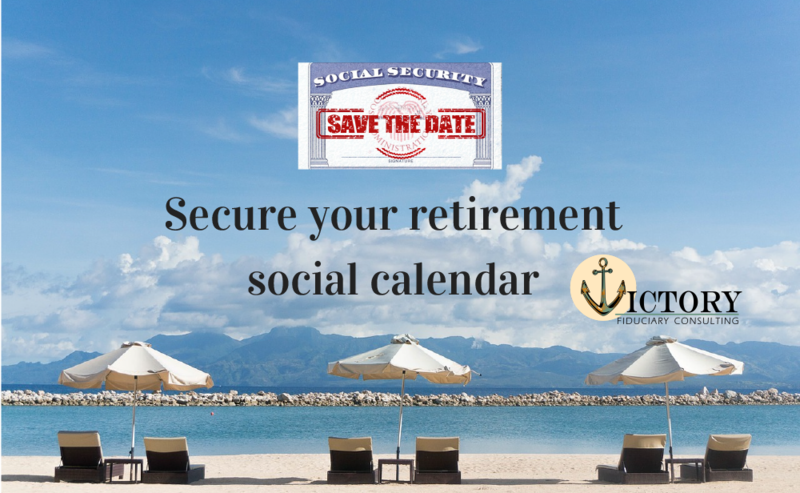 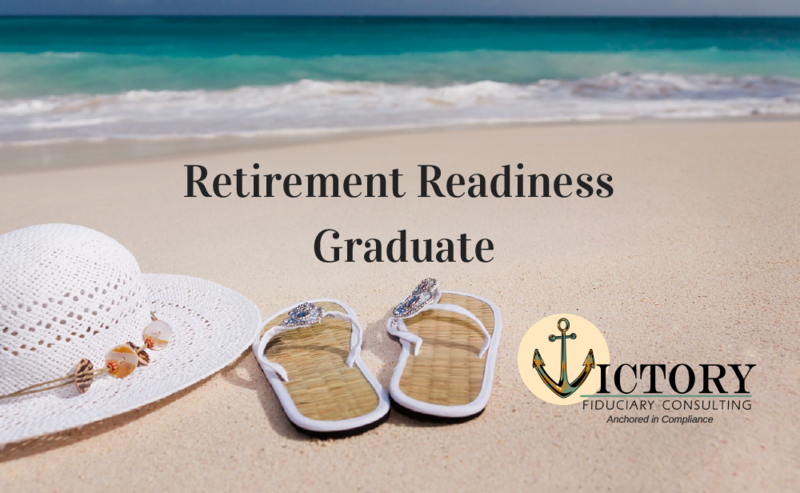 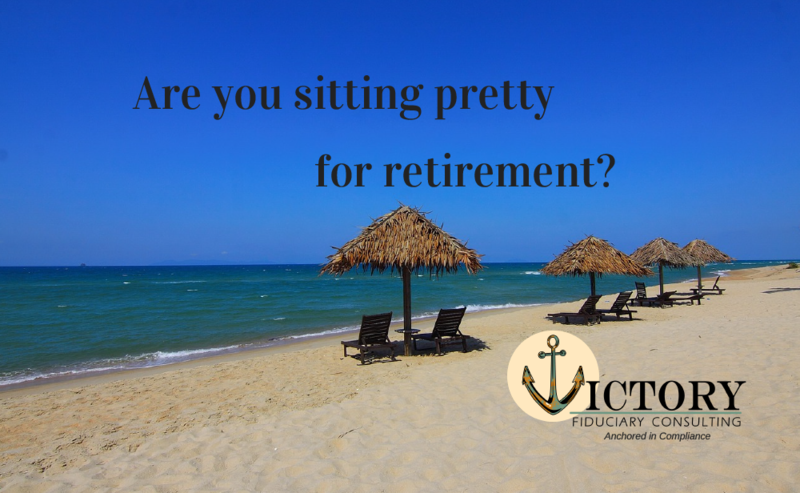 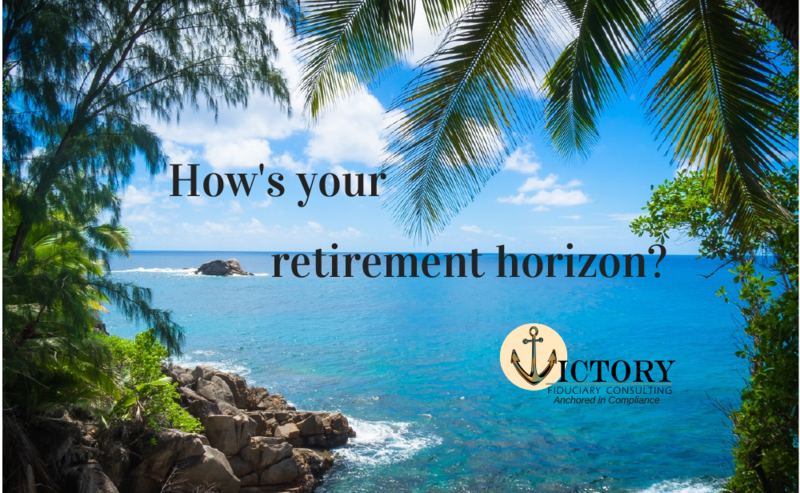 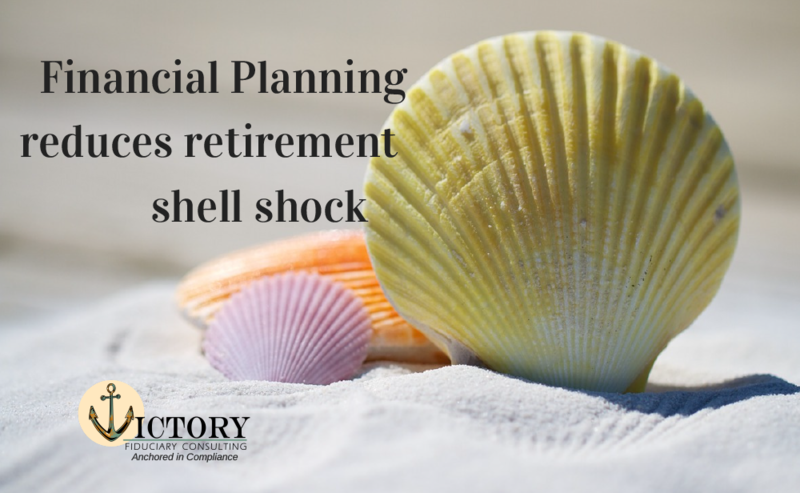 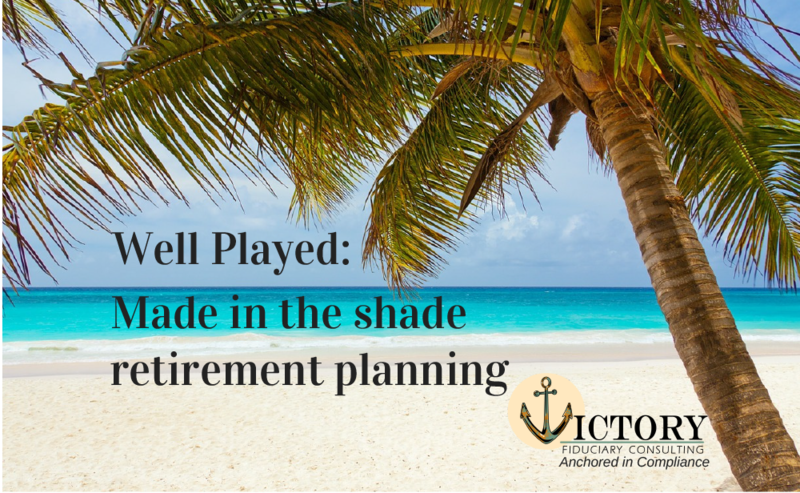 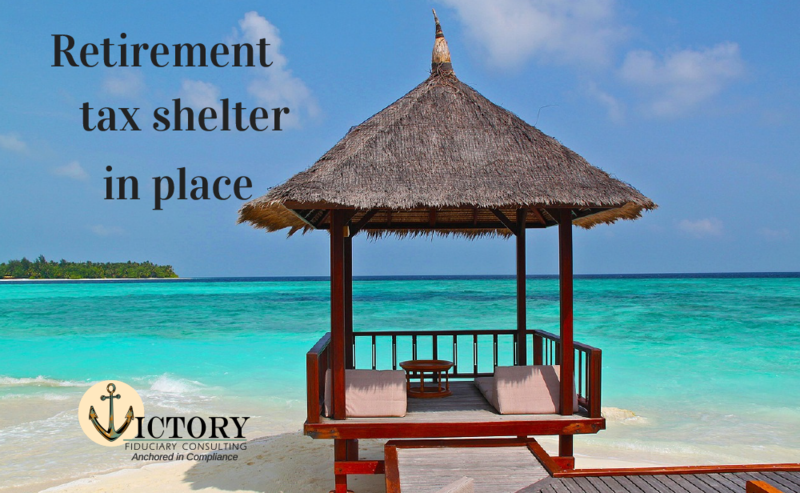 Conducting retirement planning projections and protecting your retirement assets is at the core of our planning. 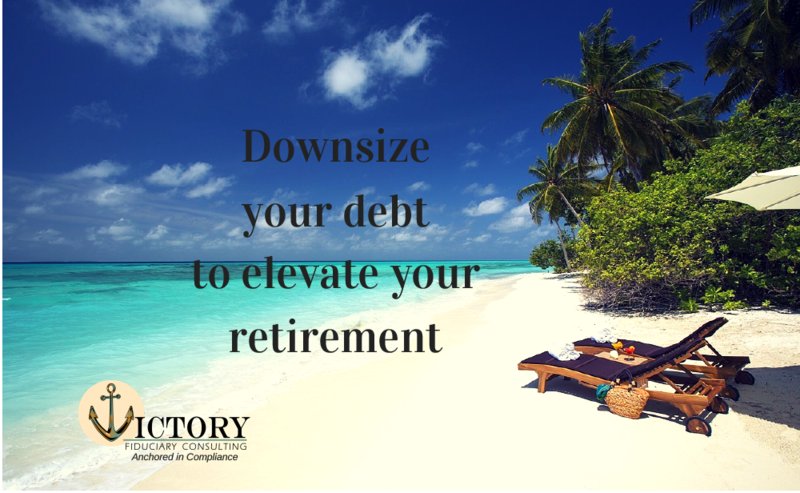 Our fee-based approach allows us to focus on finding ways to grow your accounts while incentivizing us to service you over the long-run.